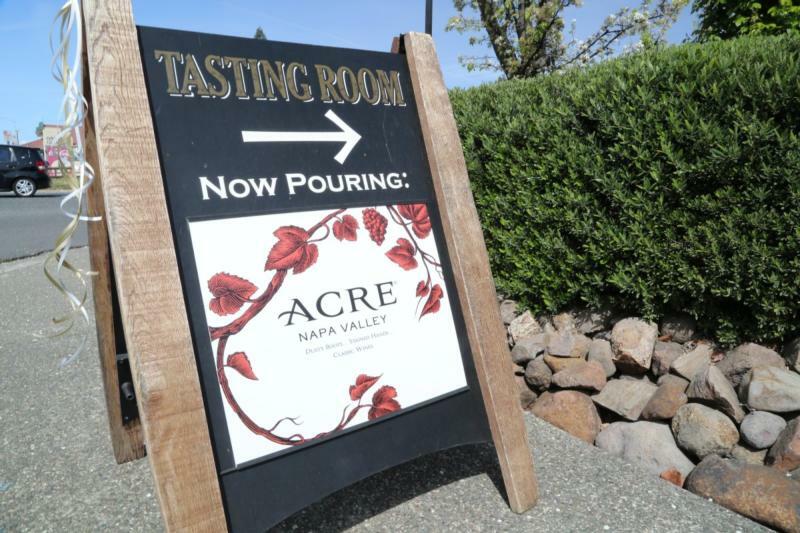 ACRE and One Acre wines are handcrafted exclusively from organically and sustainably grown fruit from family owned vineyards in the prestigious AVA's of Oakville, Yountville and Oak Knoll. These three contiguous regions form the very heart of the Napa Valley. Blessed with such special vineyards our goal as vintners is to capture the character of the varietal, the place, the soil, and season and express these in every glass of ACRE and One Acre wine. "Dusty Boots, Stained Hands, Classic Wines"